These gracious two story home designs really give new meaning to the phrase ‘room to roam’. 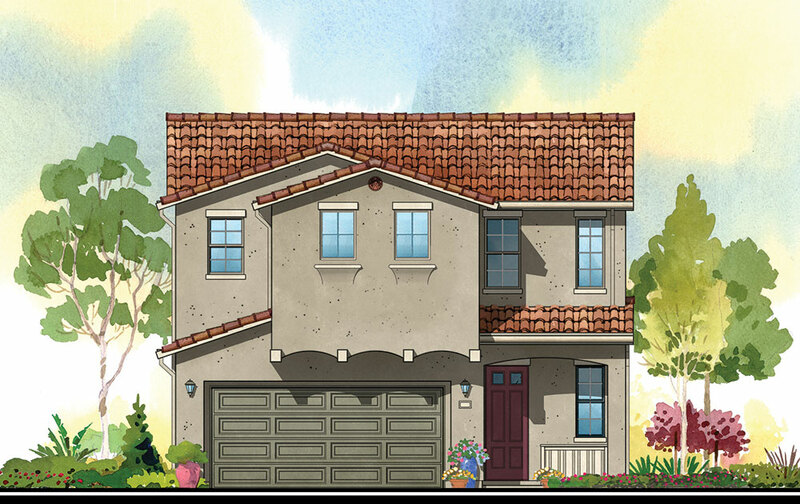 Wander around and enjoy two-level living in our brand new Pine, Sycamore and Redwood models. Elegant kitchens feature state-of-the art appliances, and granite countertops. All homes feature a standard 2-Car garage. If you have always wanted to own a home of your own, but worried about the hassle of yard maintenance, then The Groves is just what the doctor ordered! Unique land planning and house design creates a 5-home courtyard style layout and private outdoor patios. 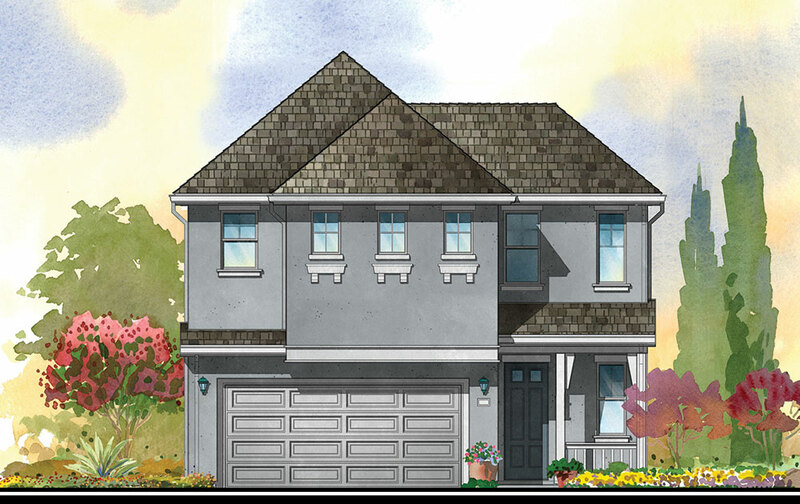 Designed as a townhome alternative, the homes at The Groves feature open, airy interiors, state of the art energy features and, best of all, a wonderful Village One address in Modesto. 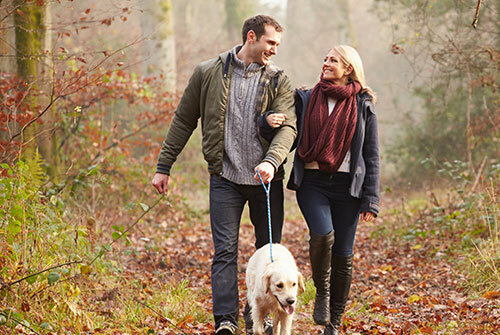 Neighborhood schools and parks are easily walkable, and you can be close to shopping, restaurants and the Sierra Foothills, including Yosemite Valley. Oh yes, these homes are affordably priced too—now this is value!